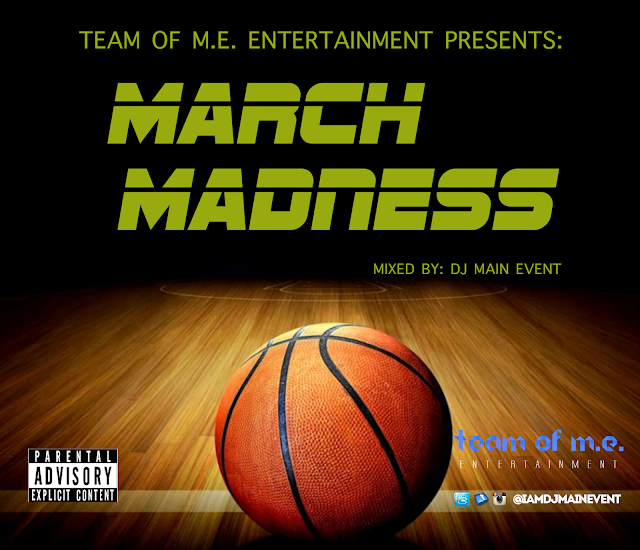 DJ Main Event is the owner and operator of Team of M.E. Entertainment, LLC. A professional DJ and blogger.